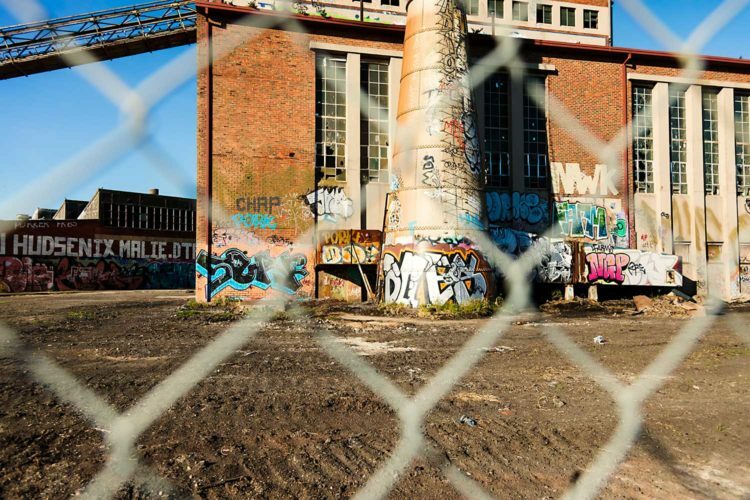 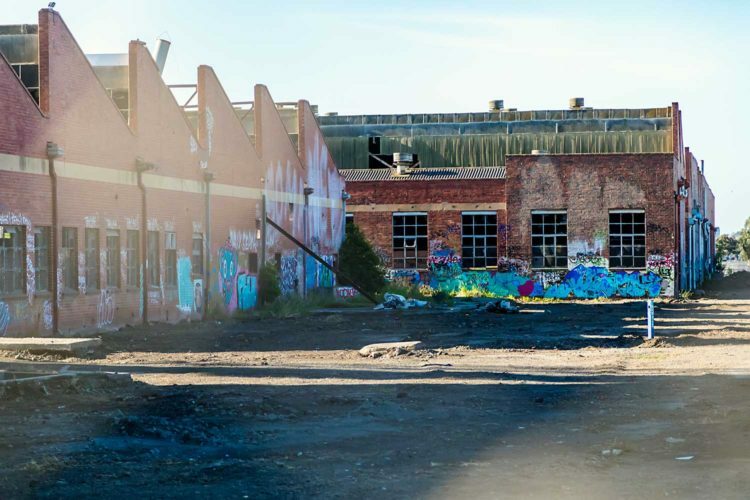 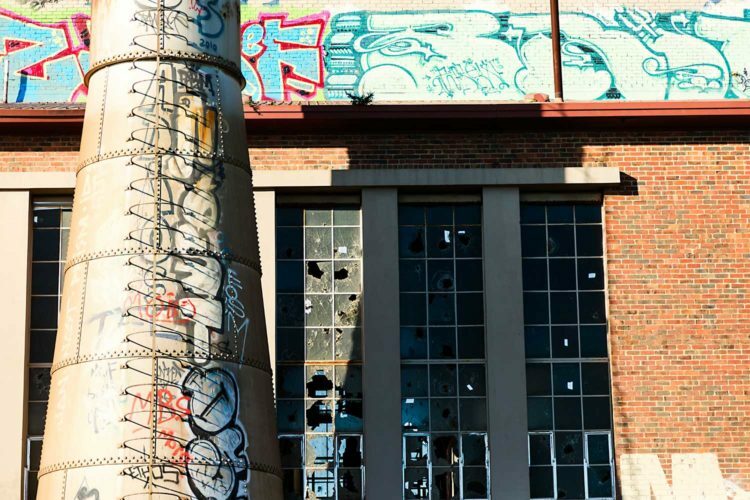 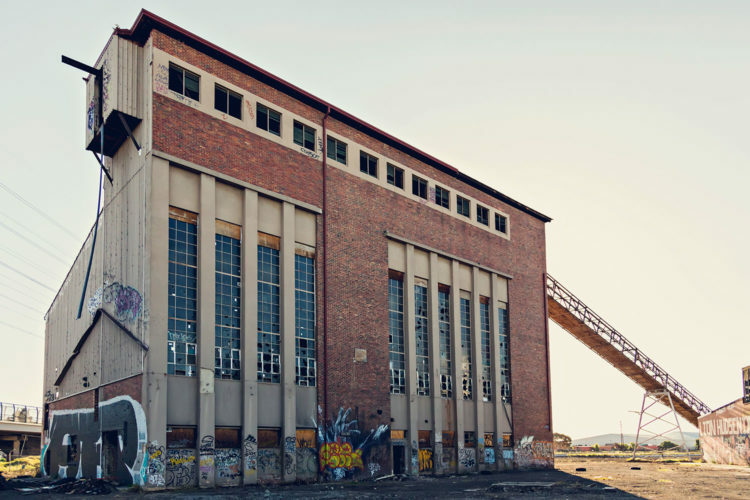 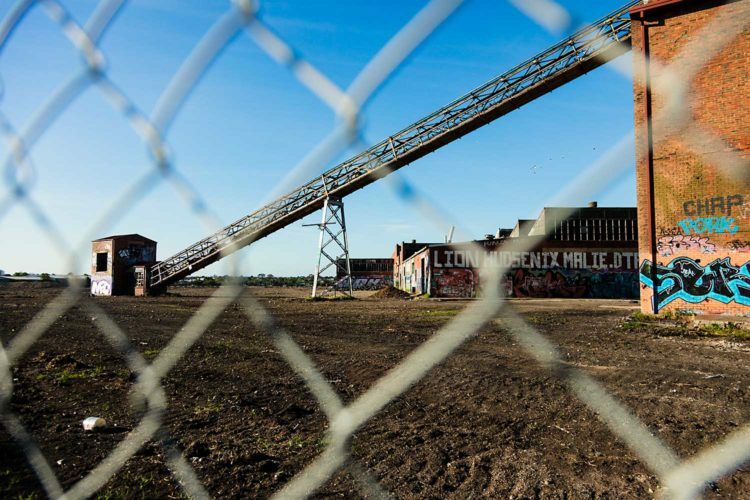 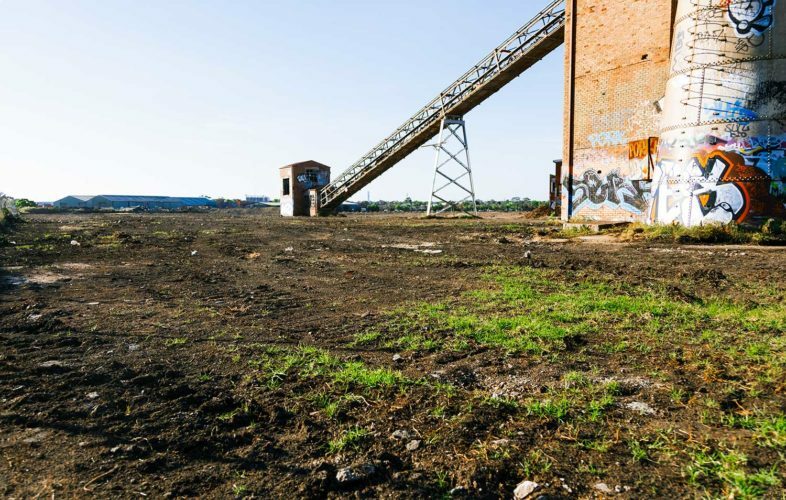 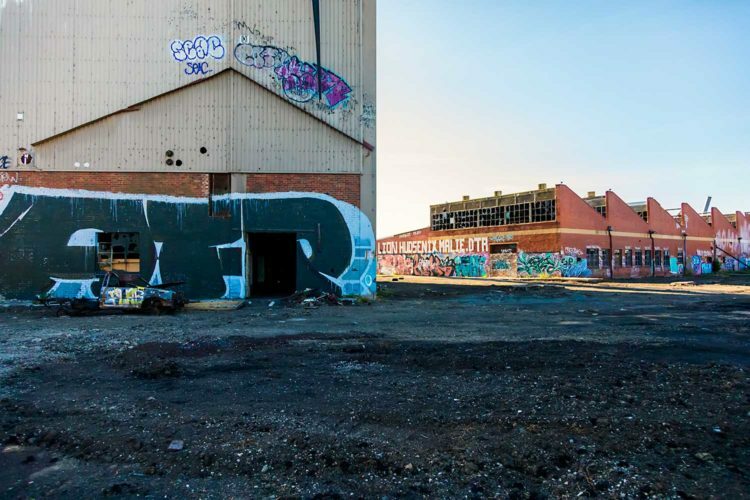 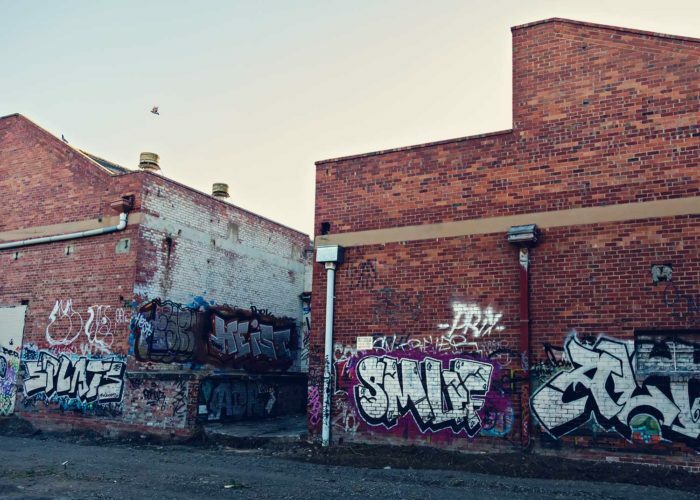 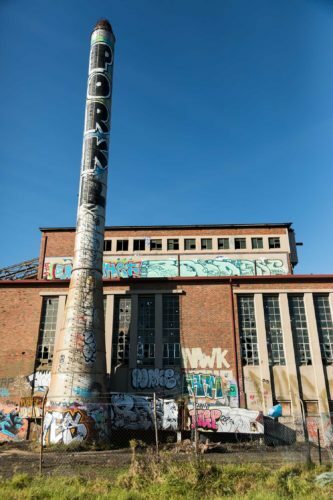 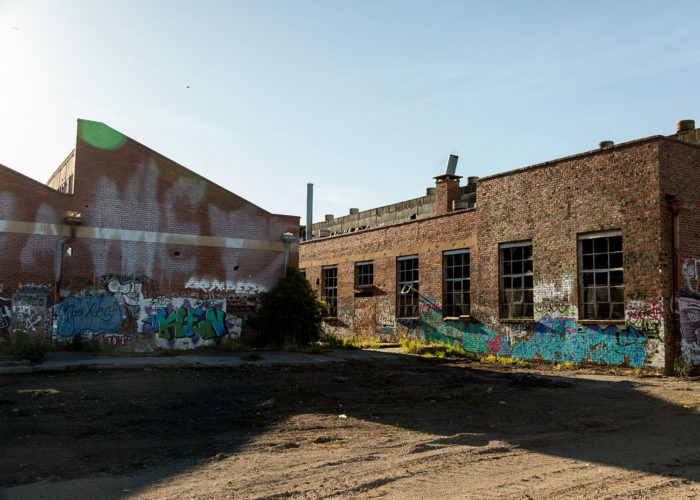 I took the camera out to the old Bradmill Factory in Yarraville. 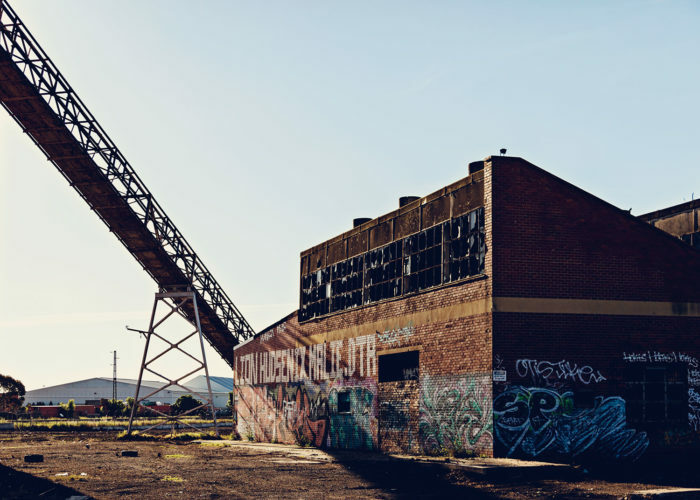 Love the desolation yet vibrance. 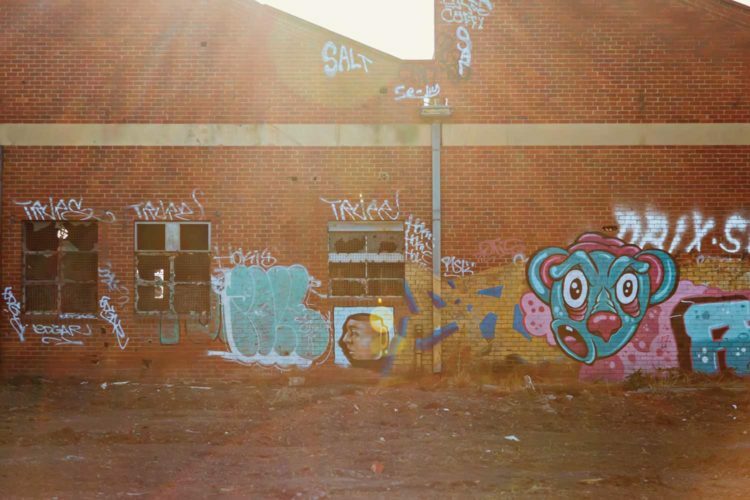 All images are for sale.